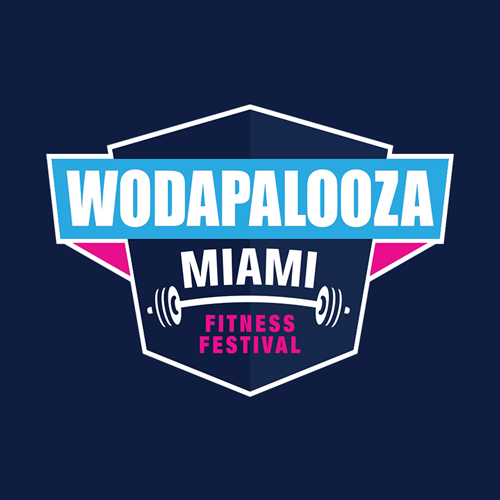 How many spots to compete are available at WZA Miami? Looking to compete at WZA Miami, but not sure which division to shoot for? Check the division details here. Beneath each division drop-down, it tells you how many spots are available in each division including how many qualify, and how many spots are available via "Open Registration."